Monday night, the film Paint It Black premiered in New York City. 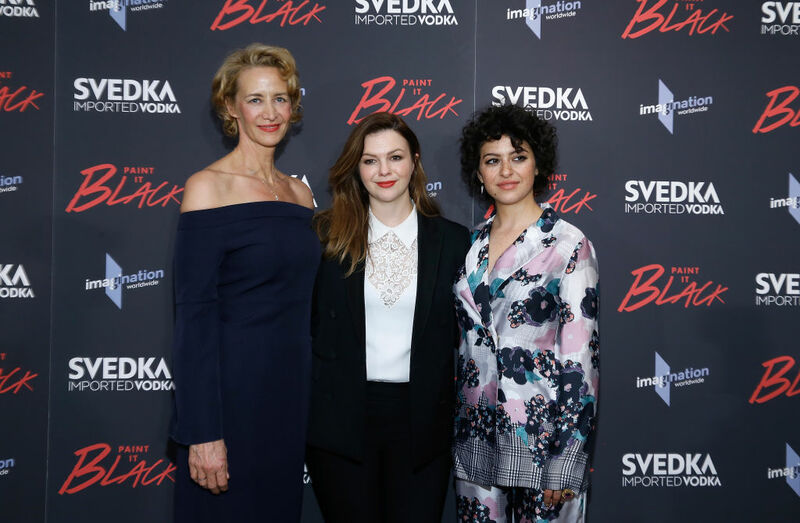 If you haven’t heard of it, this indie drama explores suicide in a whole new way, starring Alia Shawkat and Janet McTeer. 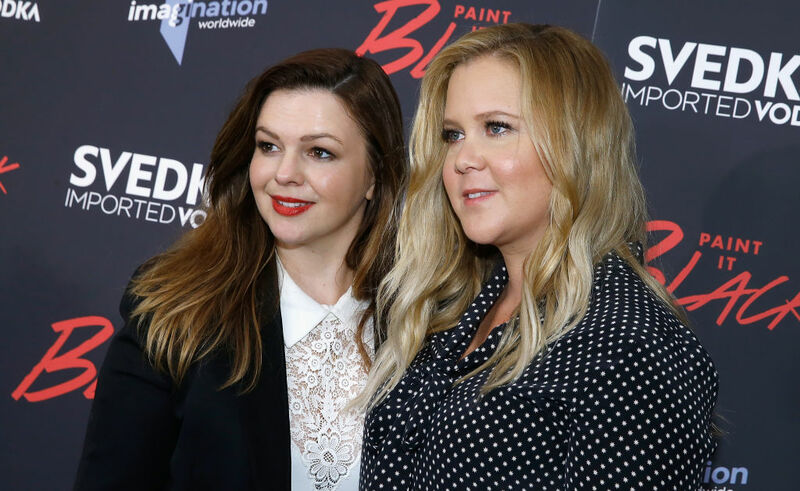 Oh, and it was co-written by and directed by Amber Tamblyn, who celebrated sisterhood at the premiere with all our favorite girls. Not only was the red carpet a mini Sisterhood of the Traveling Pants reunion, but it featured so many other awesome women. And we loved seeing the incredible female energy supporting Amber’s work. 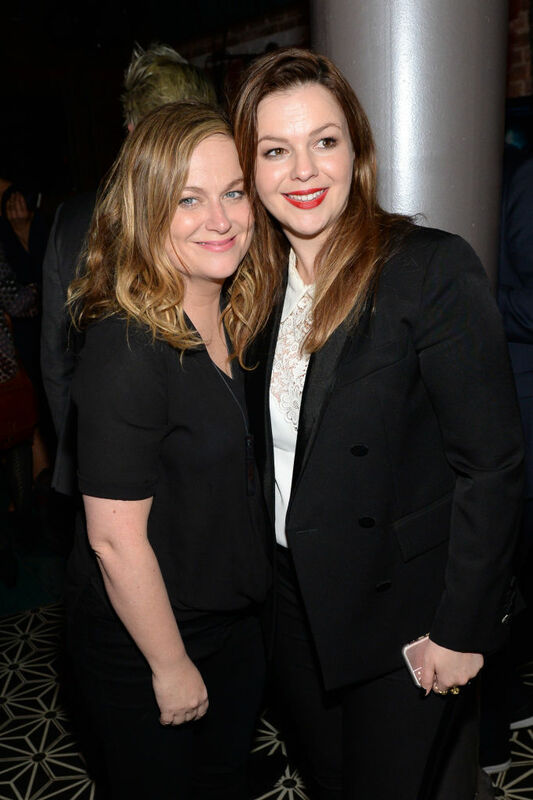 The Traveling Pants crew reunited to celebrate Amber Tamblyn’s directorial debut. America Ferrera, Blake Lively, and Alexis Bledel all came out to support Amber’s movie. America Ferrera posted a photo from the occasion, and said, "I love being with my sisters especially when it's to celebrate the badassery of the pants." Badassery indeed! 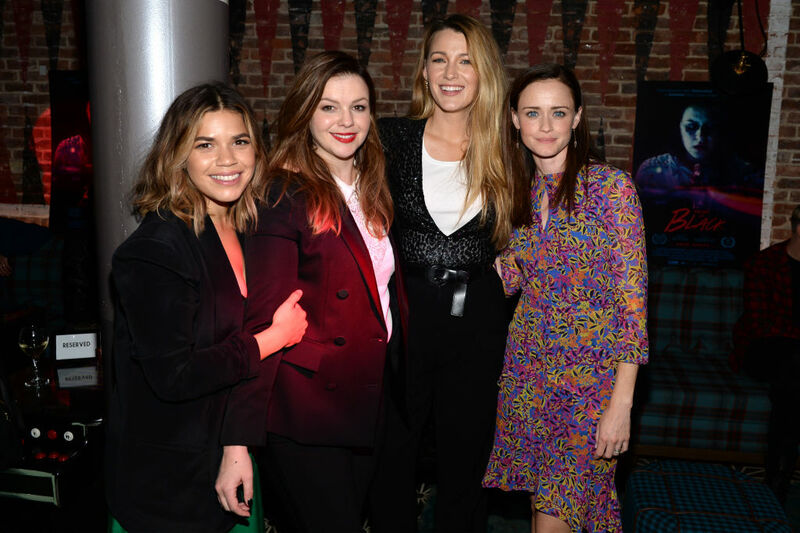 We love that even after twelve years (yeah, Sisterhood of the Traveling Pants came out in 2005), these actresses still show up to celebrate together. And honestly, being in their squad looks like so much fun. But that’s not all because tons of other incredible ladies came out to support this film, including two of our favorite Amys. Both of these powerhouse funny women have spoken up about the importance of women creating their own projects. And they’re acting on that advice by coming out to support Amber. Could this premiere get any more awesome? Why yes, it could. Ilana Glazer and Abbi Jacobson made the evening an incredible Broad City by showing their support as well. And can we say, looking pretty fabulous. And of course, Amber got these two awesome ladies to star in her film. Janet and Alia are both incredible talents. We’re so excited to see them starring opposite each other. Basically, Amber’s premiere was a night to celebrate ladies both on screen and off. We’re so pumped to see how her film inspired women to come out and support it. Now we can’t wait to see it. Paint It Black hits theaters for a limited release in New York and Los Angeles Friday, May 19th.